Benchmark Construction Receives National Excellence in Construction Award From Associated Builders and Contractors - Benchmark Construction Company, Inc.
Long Beach, CA – March 22, 2018 – Benchmark Construction Company, Inc. of Brownstown, PA, has received national recognition for its work on the Cross Keys Village Memory Support Residence in New Oxford, PA. The company has earned a National Excellence in Construction® Pyramid Award from Associated Builders and Contractors (ABC) in the Healthcare – Less than $10 Million category. 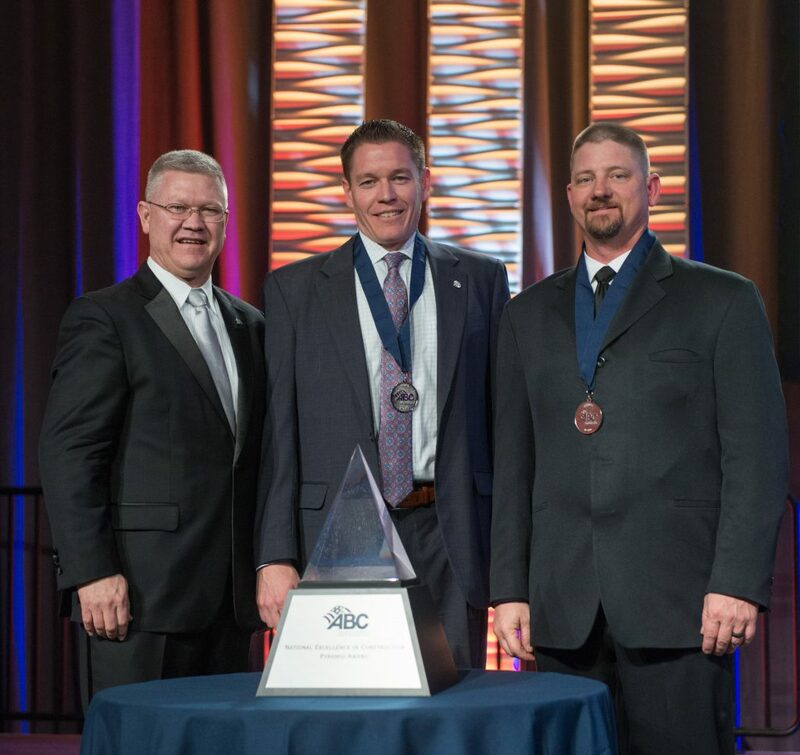 Representatives from the company received the award March 21, 2018 during ABC’s 28th annual Excellence in Construction Awards celebration at ABC Convention 2018 in Long Beach, Calif.
“The Cross Keys Village project was very special to Benchmark and we are honored that the judges chose to recognize it and the hard work of our team,” said Benchmark President, Mike Callahan. 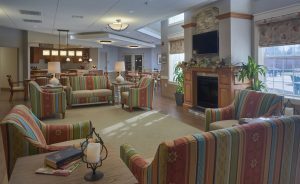 Benchmark Construction Company, Inc. is in its 33rd year of providing award-winning, commercial and institutional construction services with a focus on the Senior Living, Healthcare, Higher Education and Commercial/Specialty markets. We offer general construction, preconstruction, construction management and design-build services in Pennsylvania, Maryland and Delaware. More information about Benchmark Construction and the services we provide is available at Benchmarkgc.com.